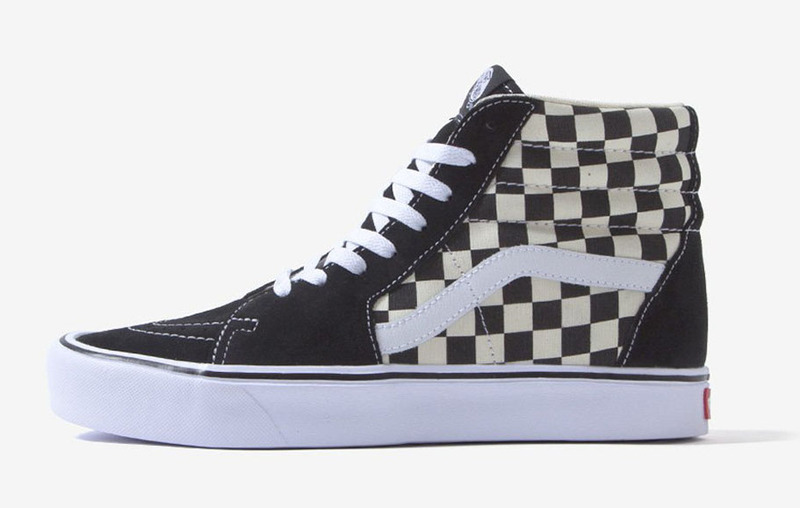 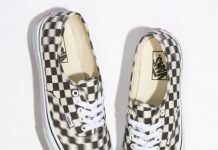 Vans debuts its latest Lite silhouettes in a Checkerboard Lite Pack of the classics. 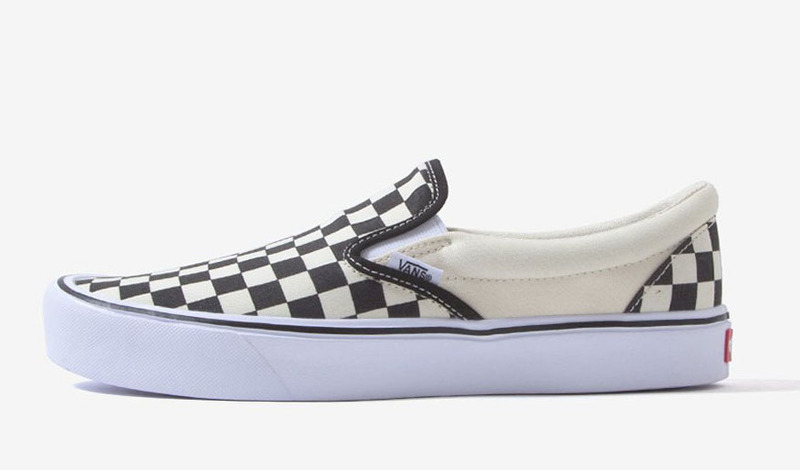 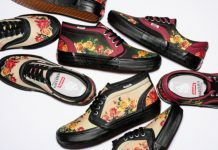 This pack consists of the Authentic, Slip-On, Old Skool and Sk8-Hi silhouettes in a Lightweight and breathable iterations for the warmer months coming up. 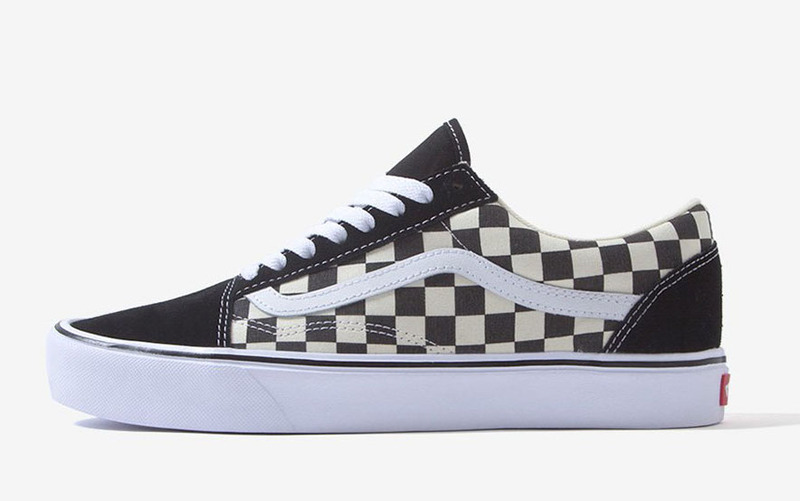 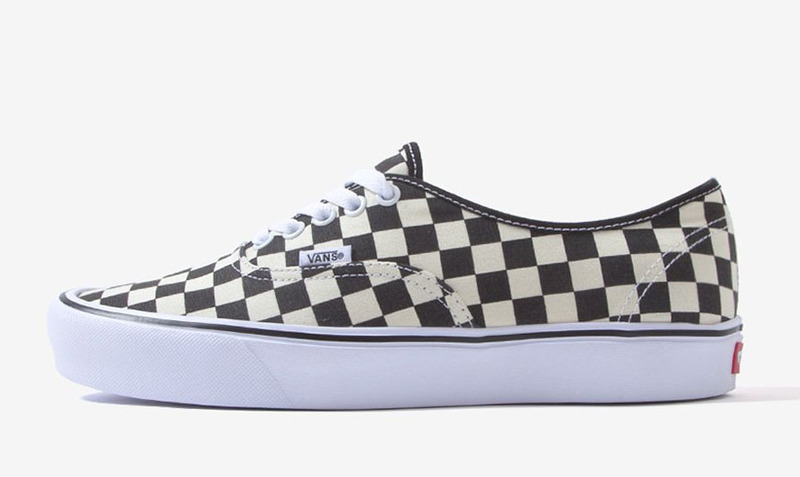 Featuring the iconic checkerboard print throughout each shoe all atop a White midsole with a waffle rubber outsole. 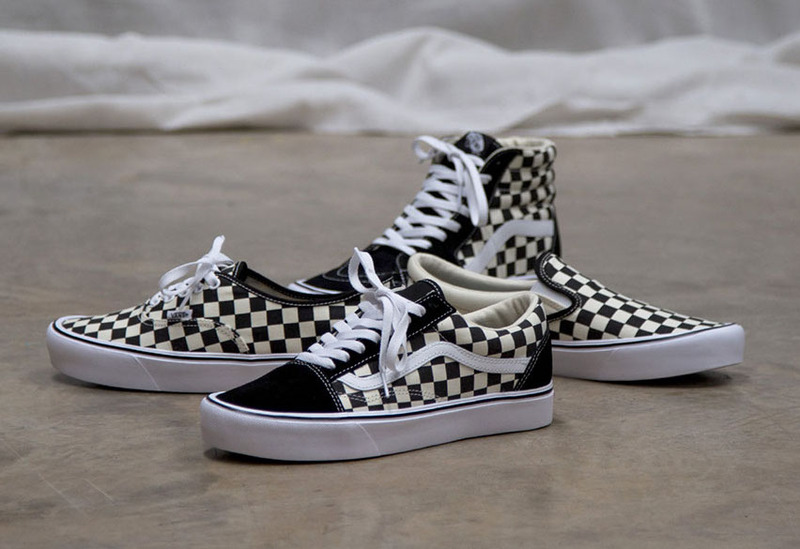 The Vans Checkerboard Lite Pack is now available at select retailers like The Chimp Store.